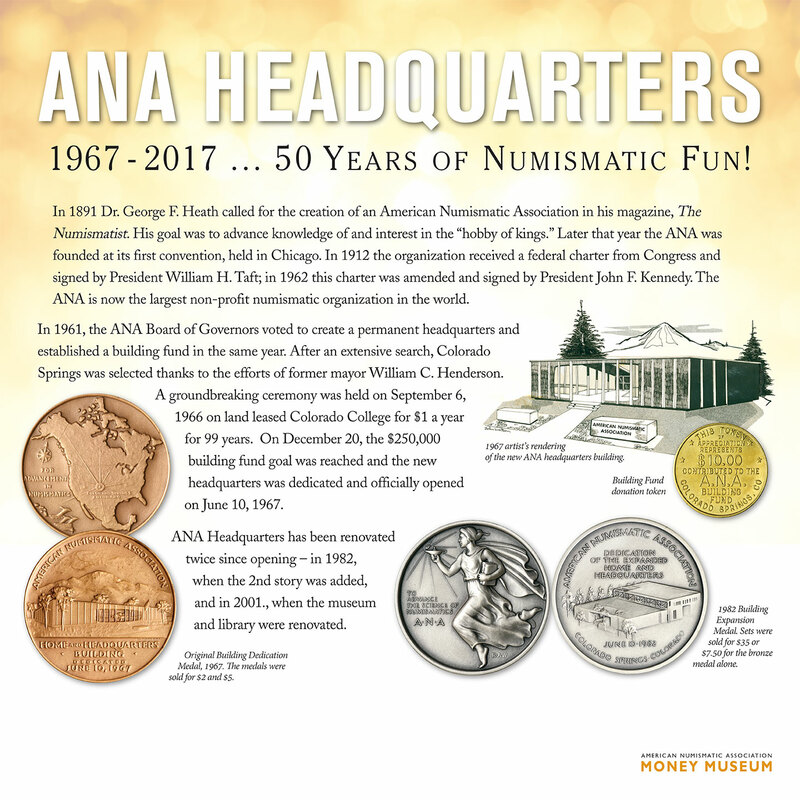 In 1891 Dr. George F. Heath called for the creation of an American Numismatic Association in his magazine, The Numismatist. 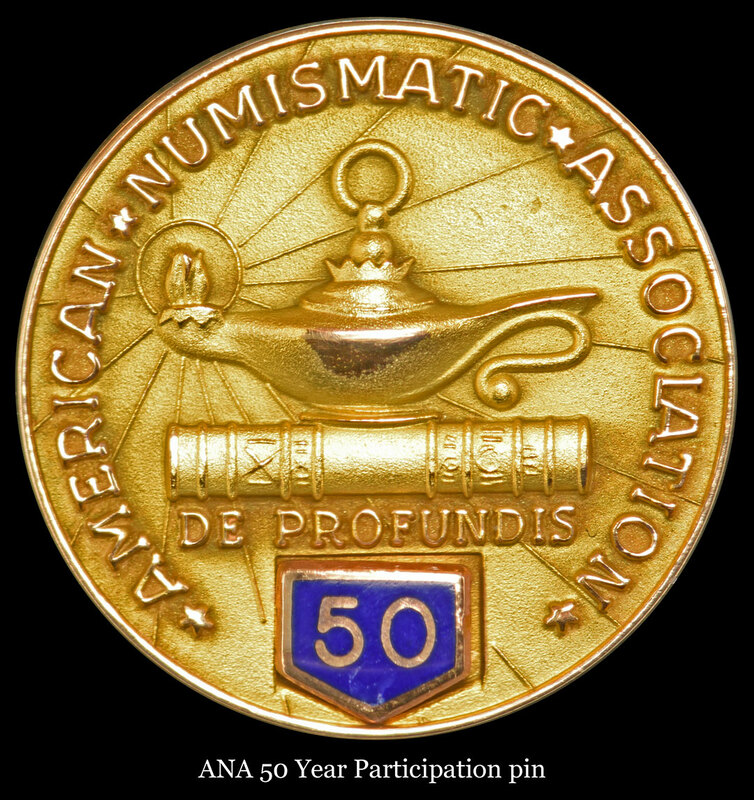 His goal was to advance knowledge of and interest in the “hobby of kings.” Later that year the ANA was founded at its first convention, held in Chicago. 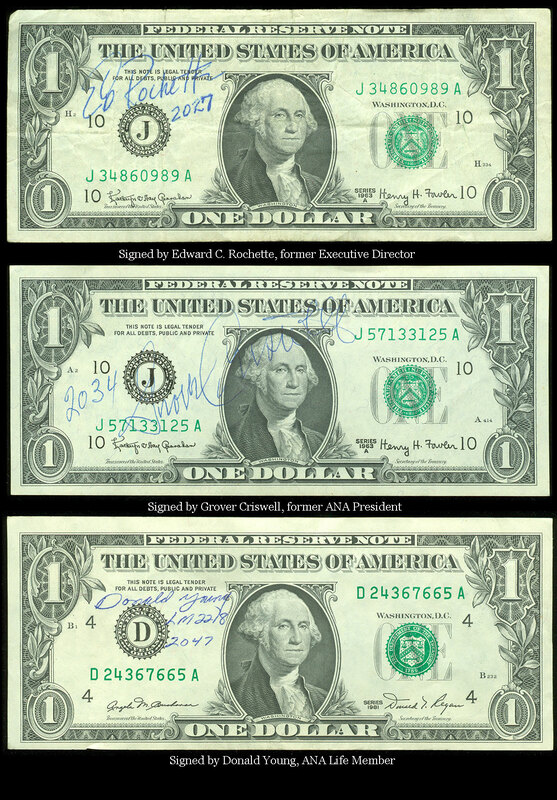 In 1912 the organization received a federal charter from Congress and signed by President William H. Taft; in 1962 this charter was amended and signed by President John F. Kennedy. 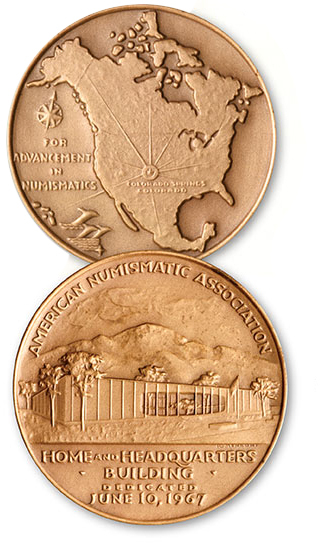 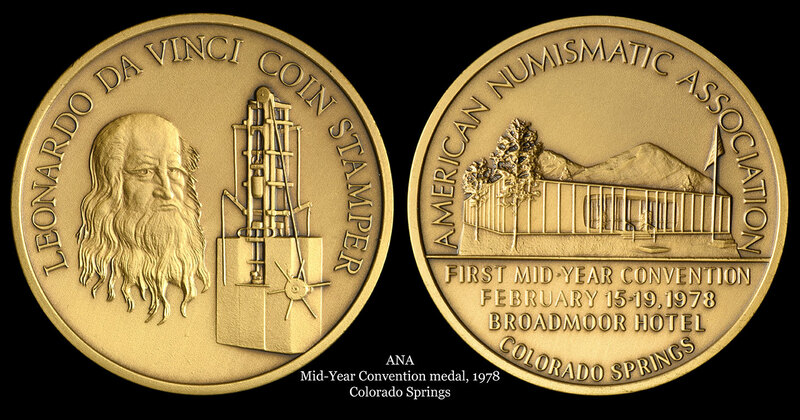 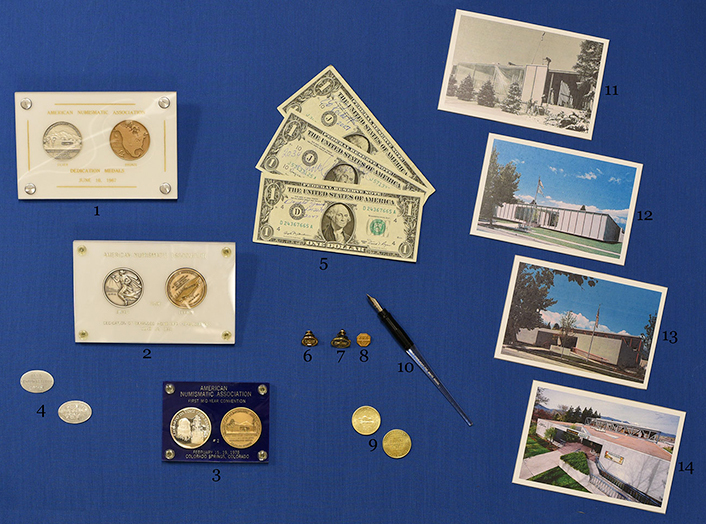 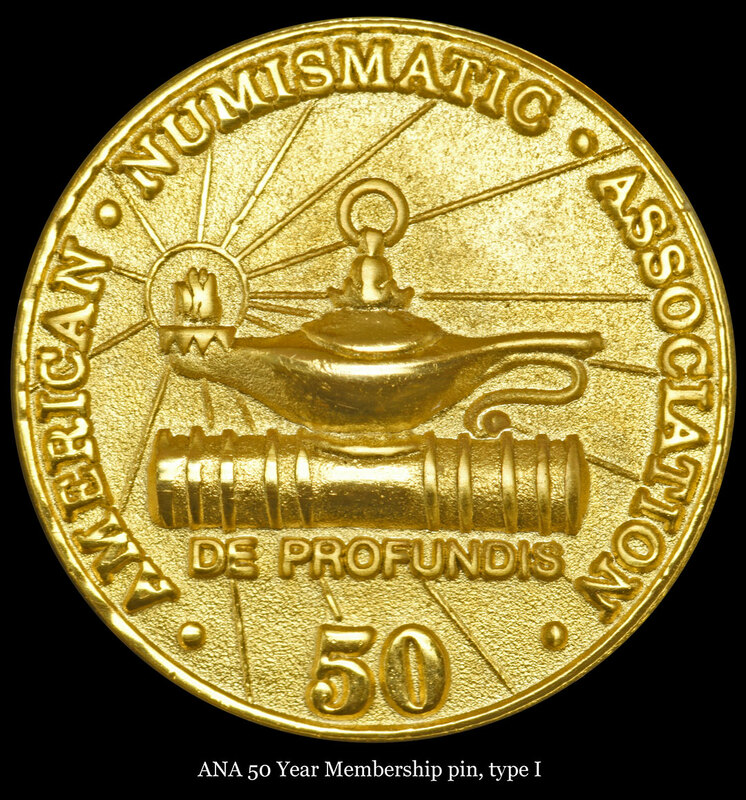 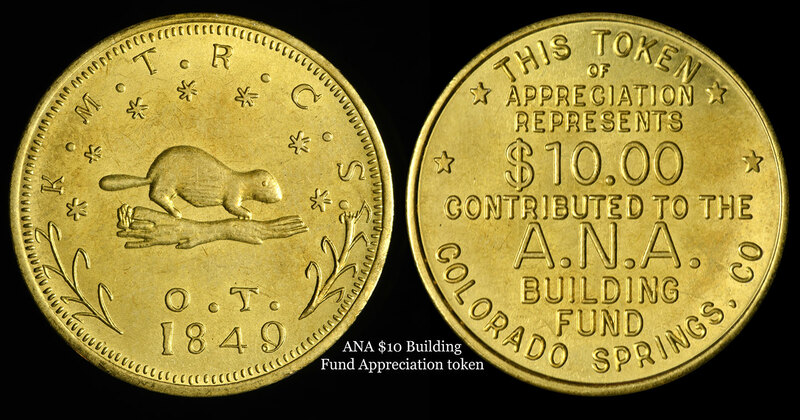 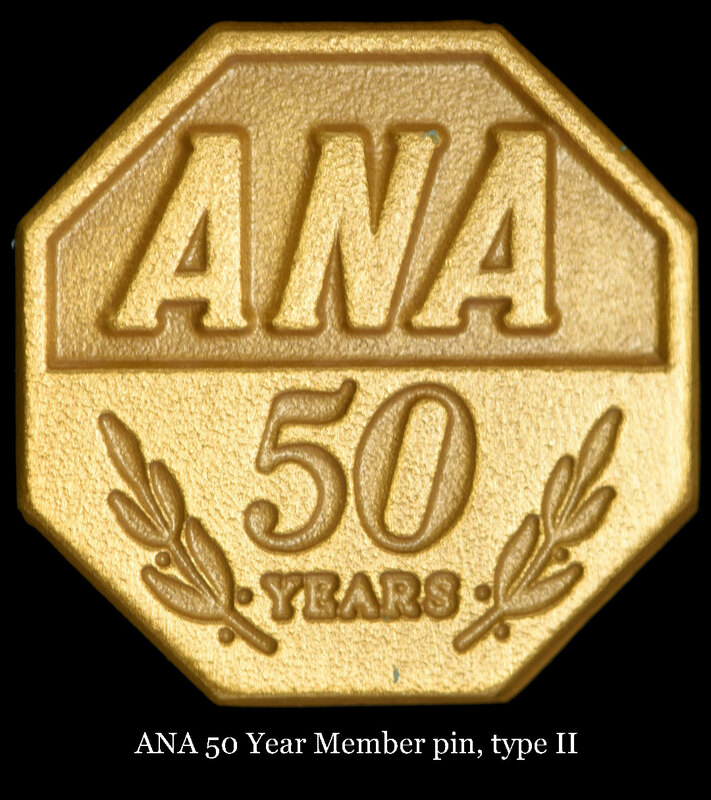 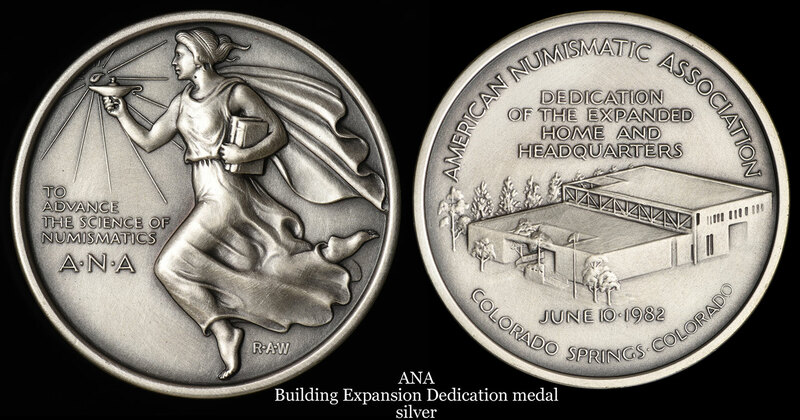 The ANA is now the largest non-profit numismatic organization in the world. 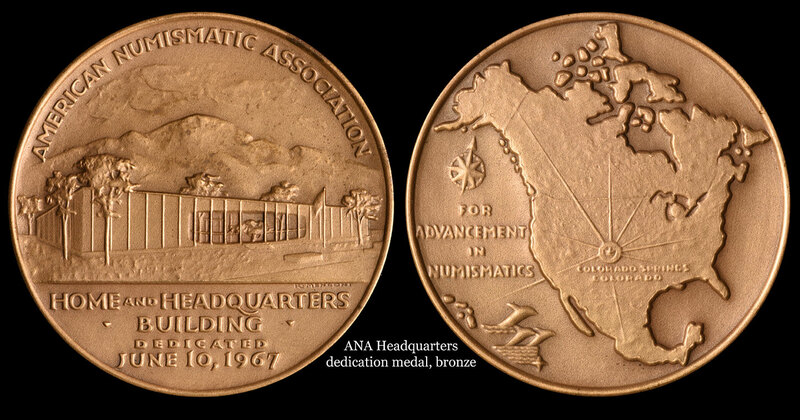 In 1961, the ANA Board of Governors voted to create a permanent headquarters and established a building fund in the same year. 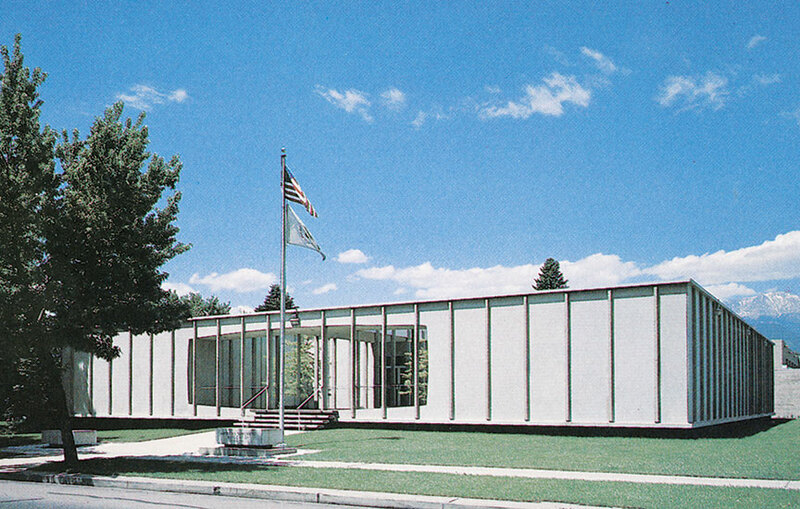 After an extensive search, Colorado Springs was selected thanks to the efforts of former mayor William C. Henderson. 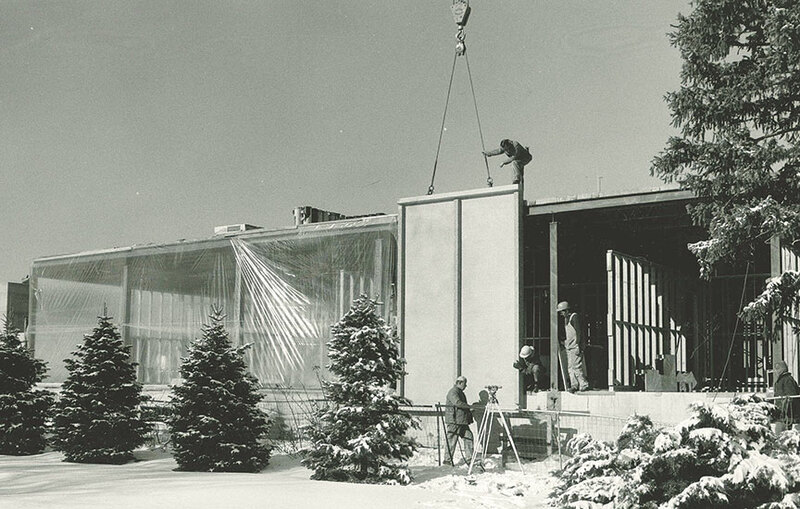 A groundbreaking ceremony was held on September 6, 1966 on land leased from Colorado College for $1 a year for 99 years. 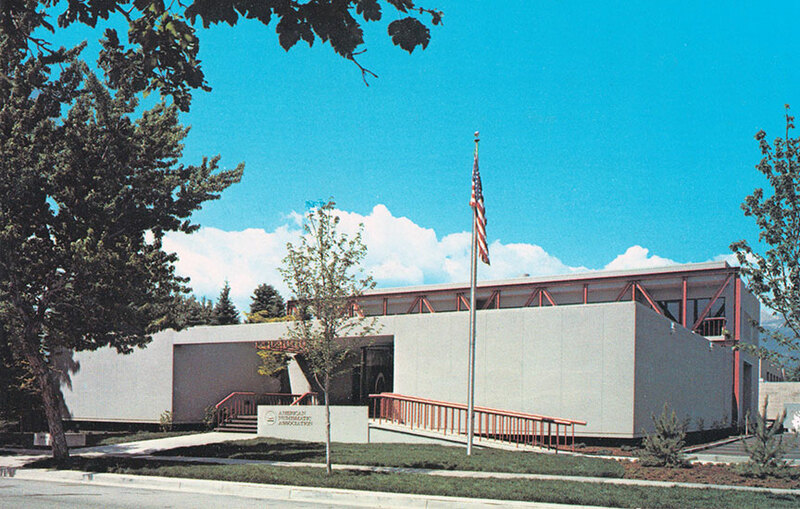 On December 20, the $250,000 building fund goal was reached and the new headquarters was dedicated and officially opened on June 10, 1967. 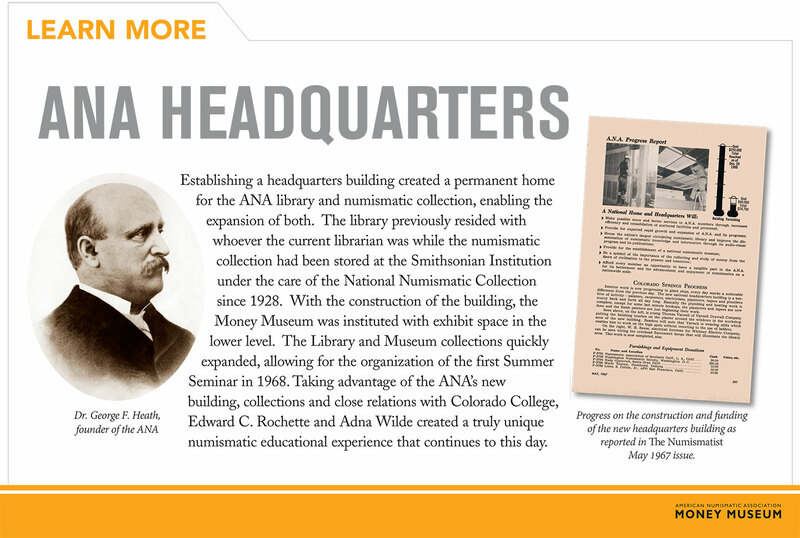 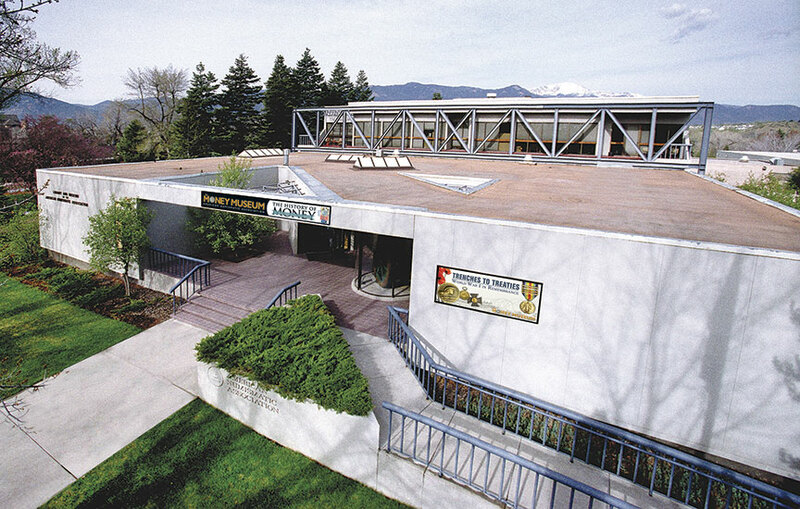 ANA Headquarters has been renovated twice since opening — in 1982, when the second story was added, and in 2001, when the museum and library were refurbished.